Super-charge your brain at the Fond du Lac Public Library Saturday, April 6, is a full day of helpful, real-life-usable how-to classes starting at 9 a.m. and ending around 3:30 p.m. Most of the 22 programs are quick hits: 25 minutes long. Super-charge your brain free programs are an eclectic mix of fun, serious, new-tech and old. None requires registration. Full schedule printable PDF available here. 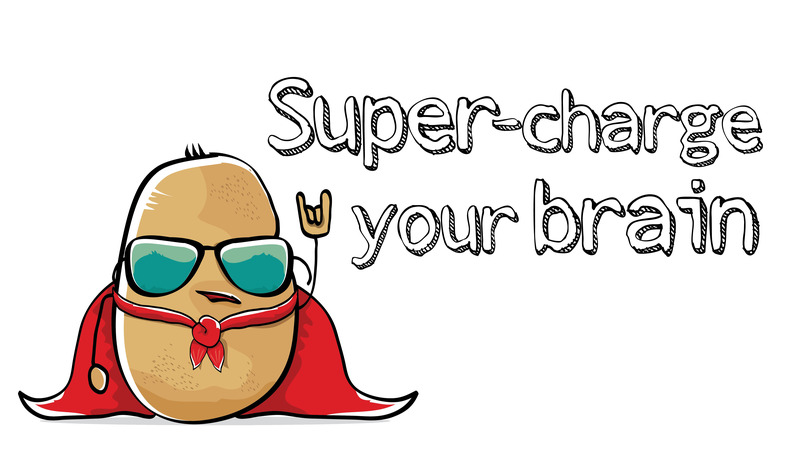 Super-charge your brain celebrates the end of Money Smart Week (March 30-April 6) and paves the way for National Library Week (April 7-13). Printed copies of the schedule are included in the Sunday, March 24, Action Advertiser and are available at the library, Fox Valley Savings Bank, National Exchange Bank & Trust, Horicon Bank and UW-Extension FDL County.